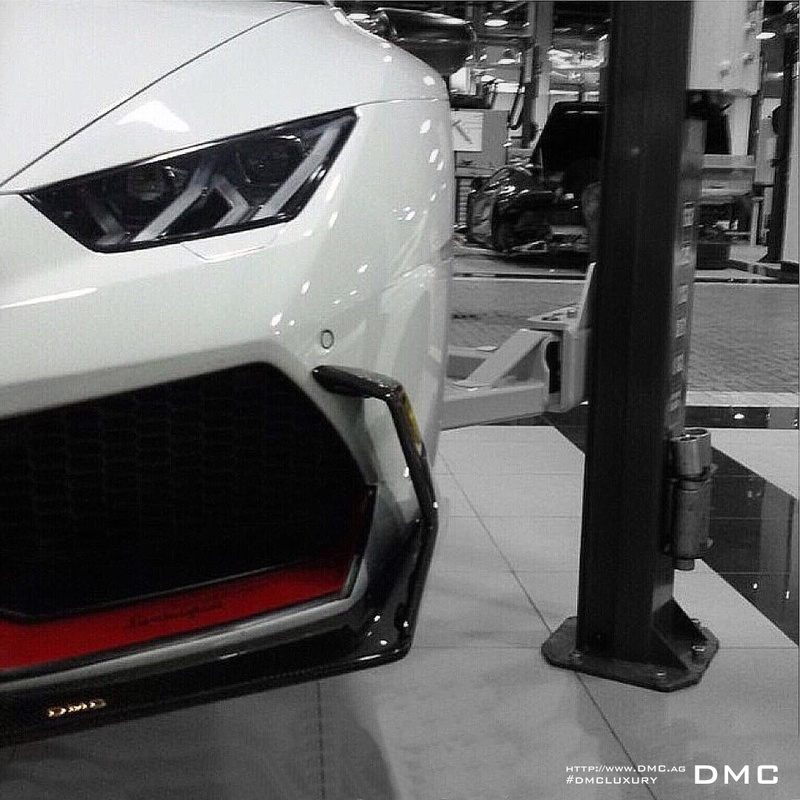 When it comes to Lamborghinis, DMC has been able to establish itself on the list of tuners that know how to tame the Bull from St’Agata. So it came to no surprise that they were THE FIRST, to present a complete body kit in 2014. They shocked the car world when they added a STAGE2 for their 2015 Geneva Car Show debut. 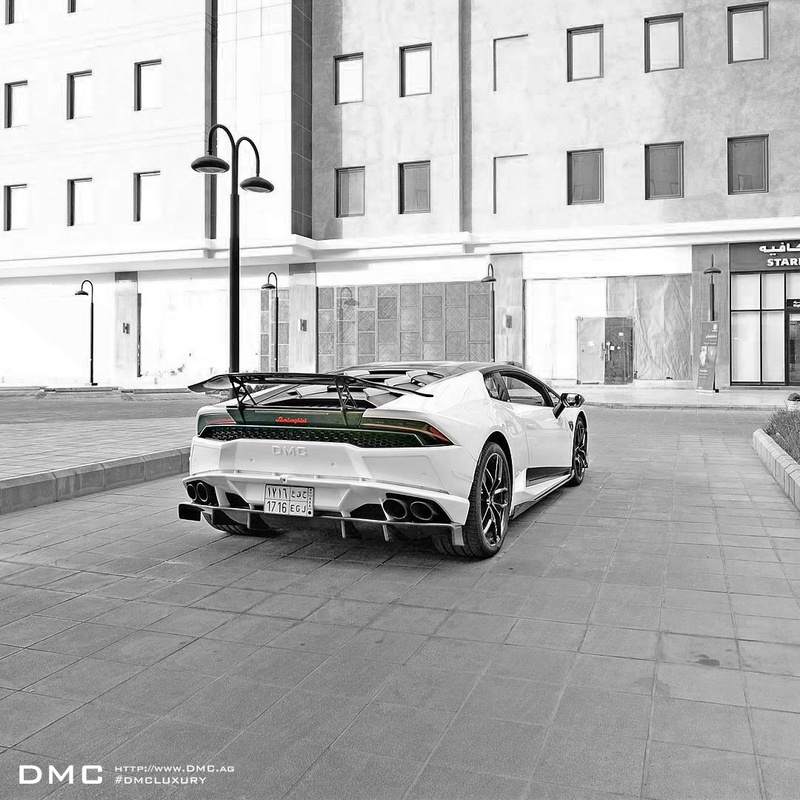 Today, while others are still struggling to launch their first kit, DMC is proud to announce yet another option: Introducing the DMC Huracan Affari (Cairo Edition)! The latest styling package can easily be dubbed a fashion campaign. 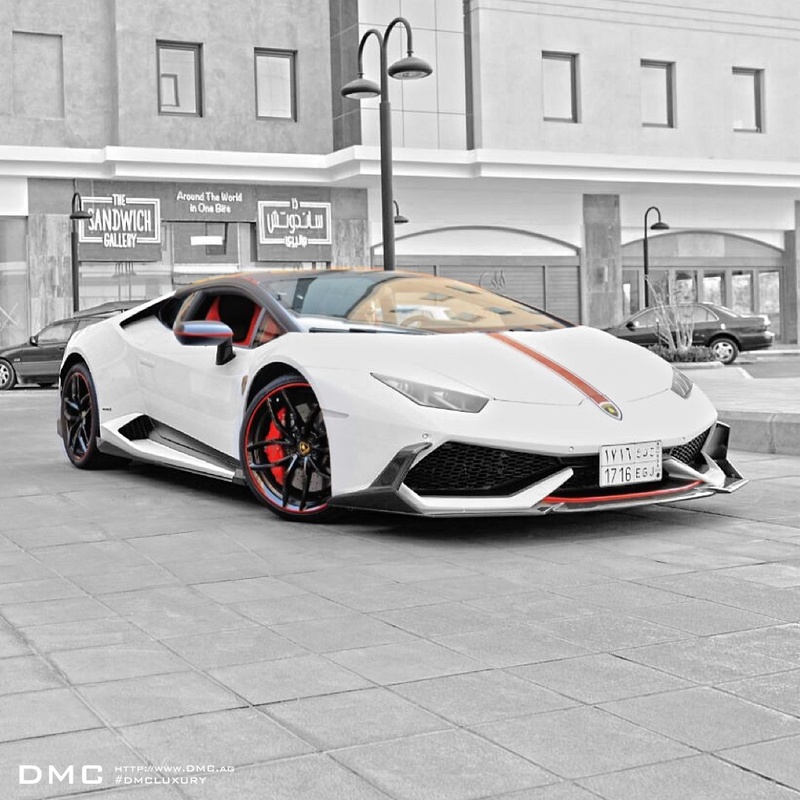 Following the time and trend, DMC truly shows that they don’t leave the market to others, by constantly refining and adding new options to their existing product line. Stage3 starts with the best parts from Stage1: The leading wing for LP610, that can be adjusted to 3 angle settings: Choose City Cruising, GT Track day or Fun Mode. Each one was individually wind tunnel and CFD tested. The spoiler comes with a 10 page PDF document full of physical data, technical specs and wind flow analysis. If that would not be enough, the wing also comes with a base deck under it, which is a stronger version of the original part that each LP610 has. This way, owners don’t need to drill holes, and the product install can be done in under 30 minutes. It has been tested and certified by the German TUV, assuring road safety and quality. The side skirts that add downforce, the rear diffuser that supports road stability are all taken from Stage1 as well, but it’s the front lip that really makes this new package stand out. 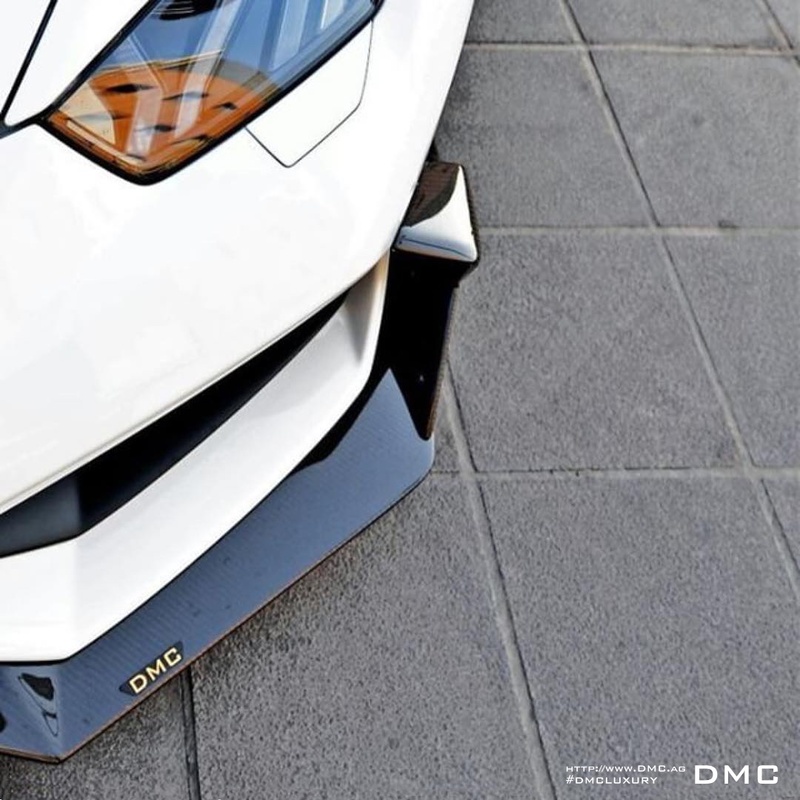 Made from the same dry carbon fiber as all other components, DMC now has gone back to the drawing board: They came up with a stunning, full front lip spoiler with added Side Flaps that remind many of us of the aggressive LP720 Anniversario look. The forged wheels come in a 20″/21″ setup, and are the widest sets in the market so far. The front has got a technical set up of 20×8,5J wile the rear then showcases specs of 21x12J. Enthusiasts may foresee that DMC will be using a 245/30r20 / 325/25r21 tyre combination but a softer P-Zero application is possible as well. 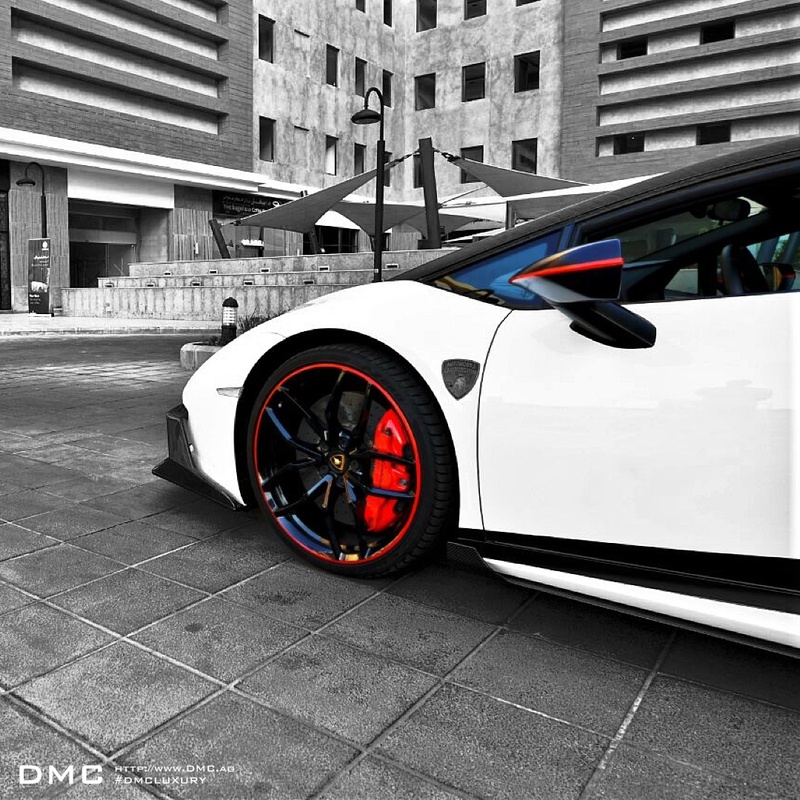 As usual, clients can choose from an unlimited array of interior options, DMC will customise the LP610 with rare leathers (Ostrich, Stingray) and Carbon Fiber, matching any of the exclusive clientele’s desires. The engine optimisation program (LP630) fit well to the new package as well, making it overall an exciting re-appearance for 2015. We’d like to say that we love all sort of tuners, that’s why we are in this industry. But one has to admit that DMC is making it extremely hard for others to follow. 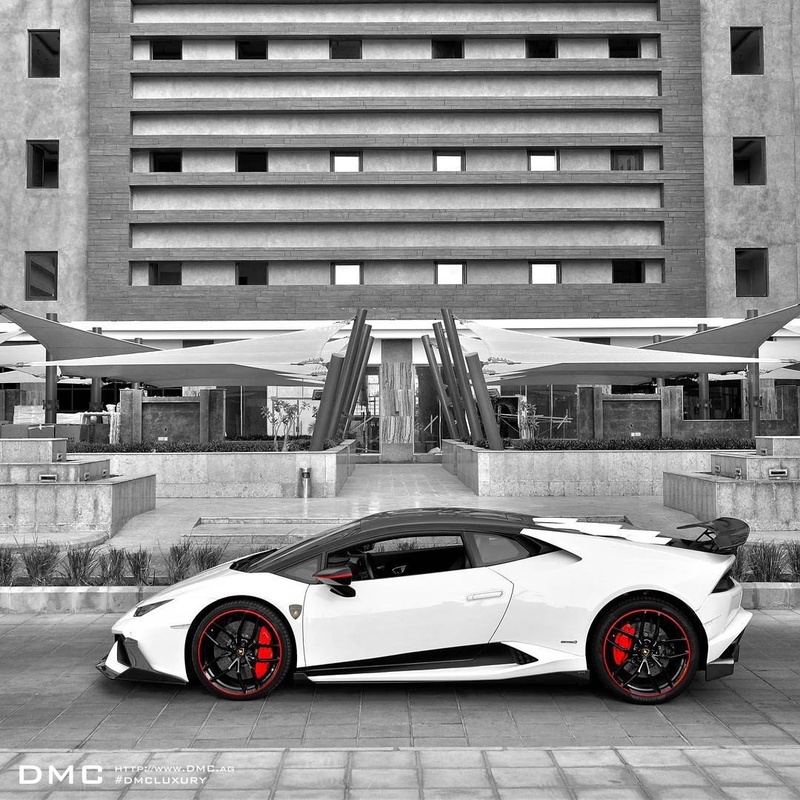 It’s without a doubt that they are the leading refiner for Lamborghini, and continue to defend their market position. 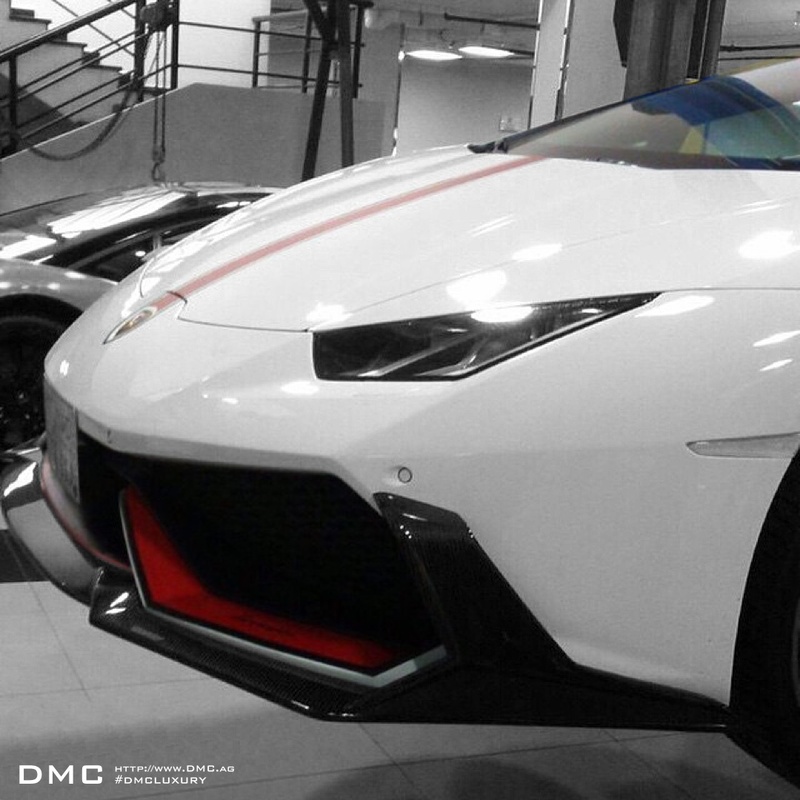 DMC’s founders have been actively involved in tuning Ferraris and Lamborghinis for many years, before deciding to start the brand. They was recently accepted as Geneva exhibitor, joining the top-elite of brands in the world. The team has strong passion for designing and manufacturing products that enhance super-cars. Their work is often cited to be a piece of art, defined by the love of materials like carbon fiber and special leathers. Globally they are based in Germany, Hong Kong and Saudi Arabia. Recent mile stones, besides joining Geneva exhibition, also include German TUV certification, and CFD & Windtunnel compatibility on its aerodynamic products. 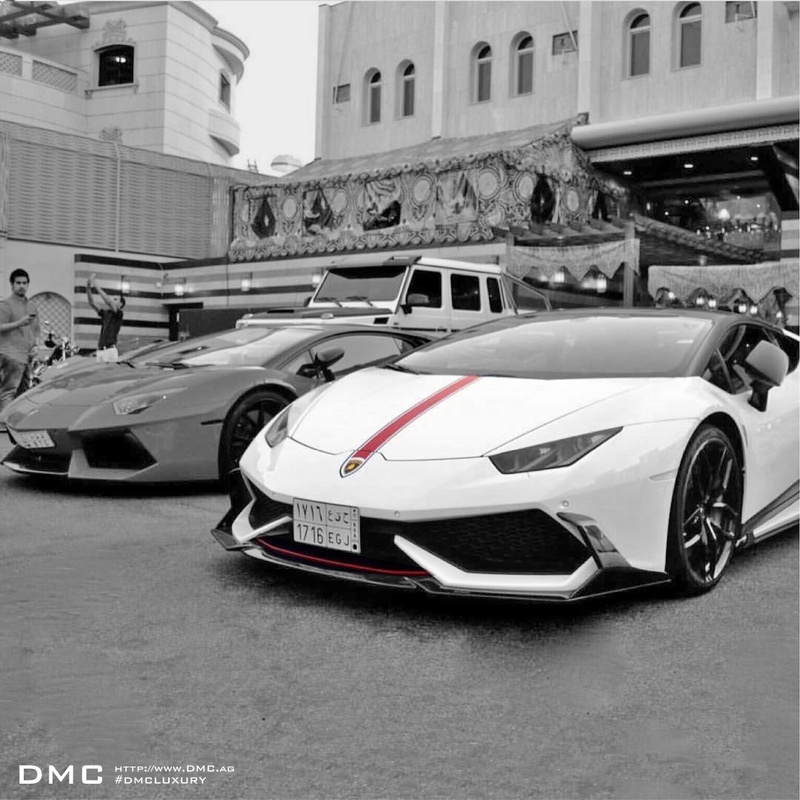 Asia and Middle East are the main markets for DMC. 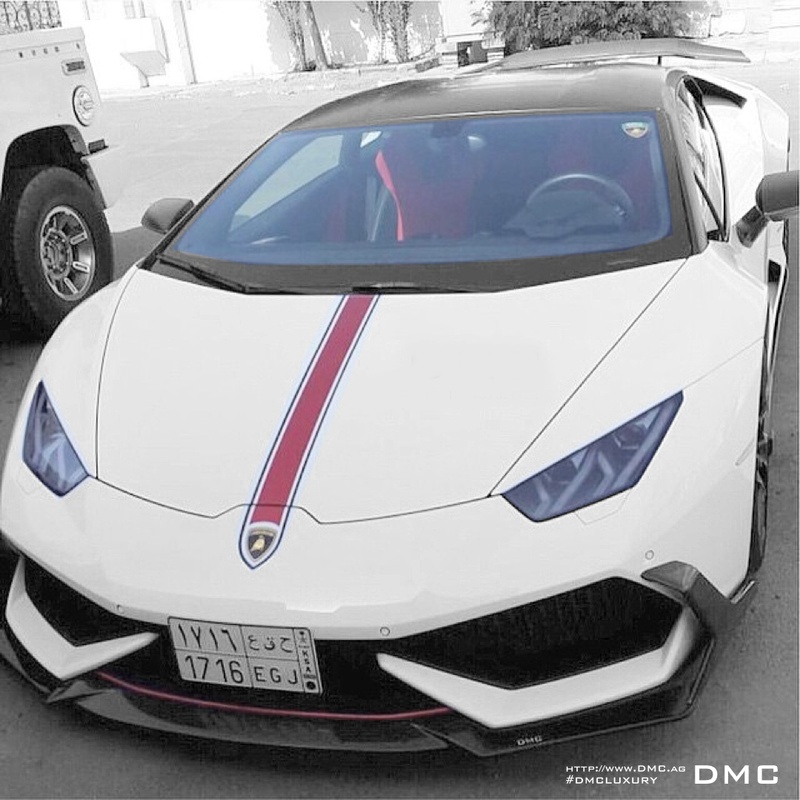 We welcome you to visit http://www.DMC.ag to learn more about our packages for Lamborghini, Ferrari, McLaren, Bentley, Porsche, Roll Royce and more.